Ageless Laser Med Spa is San Antonio’s Best medspa for dermal fillers, laser skin treatments, laser hair removal, body sculpting, fat reduction, rejuvenation and much more! Injectable fillers are a great way to reduce deep lines, to plump lips with lip augmentation, and to fill-out other areas, making you look years younger. 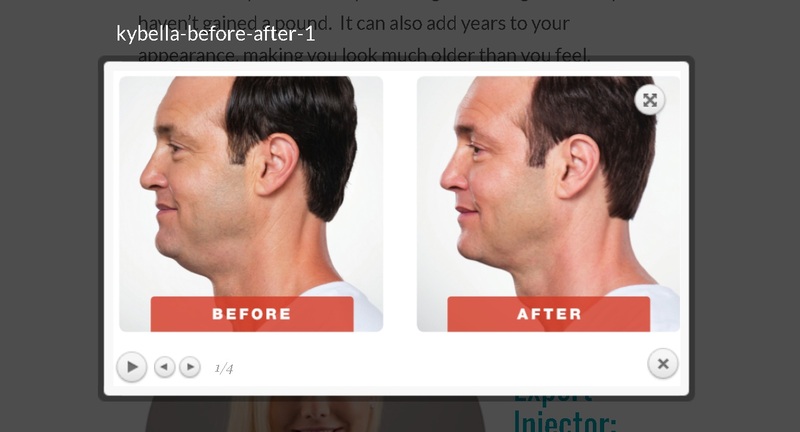 Learn more about injectable fillers. 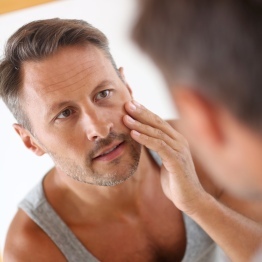 Botox is one of the most popular med spa treatments to quickly eliminate wrinkles and lines, for men and women of all ages. Learn more about Botox. Permanently remove and reduce hair growth on your arms, legs, face, back and any other area. Learn more about laser hair reduction treatments. 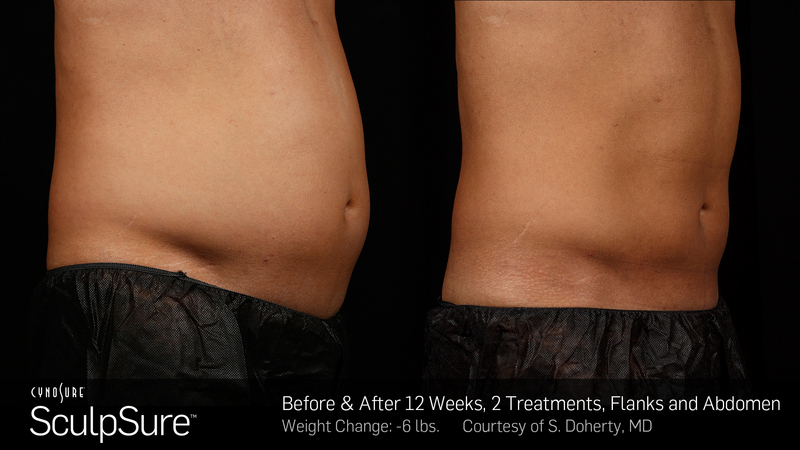 Laser Lipo with Sculpsure® and Lipo-Light® are the best alternatives to liposuction because they are non-surgical and much less expensive, with no downtime and no needles. Many patients (and doctors) think that Sculpsure is a much better alternative to Coolsculpting®. Learn more about laser body sculpting. 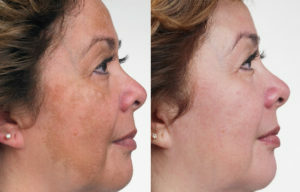 IPL stands for Intense Pulsed Light. IPL Photofacials are an effective and non-invasive way to get smoother skin texture and an even skin tone. Improvements can be stunning. 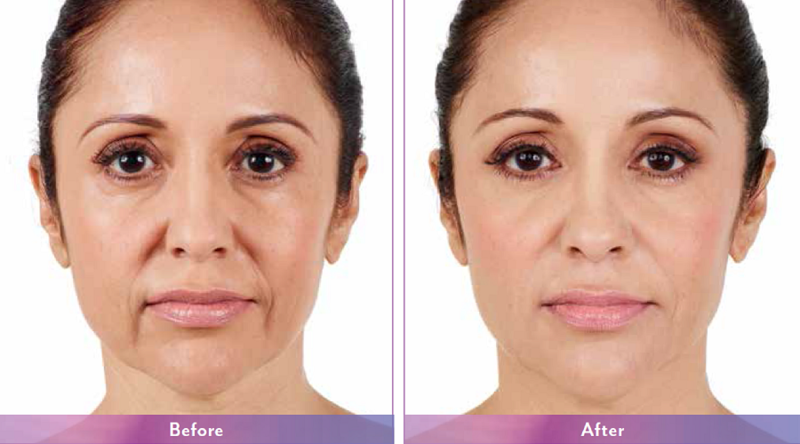 Learn more about photo facials. 1540 nm & 2940 nm Fractional LaserOur fractional laser, ablative laser and non-ablative laser resurfacing treatments reduce fine wrinkles, stretch marks, acne scars and surgical scars, improve skin tone and texture and more, with very little downtime. 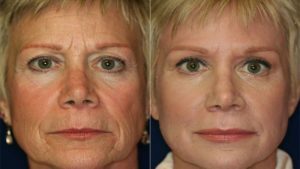 Learn more about laser skin resurfacing and non-surgical facelifts.Chemical PeelsChemical peels will help your skin to rejuvenate from within. Treat yourself and bring out the smooth, glowing skin that is waiting to show itself. Learn more about chemical peels.